Rip and Red are best friends whose fifth-grade year is nothing like what they expected. They have a crazy new tattooed teacher named Mr. Acevedo, who doesn't believe in tests or homework and who likes off-the-wall projects, the more "off" the better. They also find themselves with a new basketball coach: Mr. Acevedo! Easy-going Rip is knocked completely out of his comfort zone. And for Red, who has autism and really needs things to be exactly a certain way, the changes are even more of a struggle. But together these two make a great duo who know how to help each other—and find ways to make a difference—in the classroom and on the court. 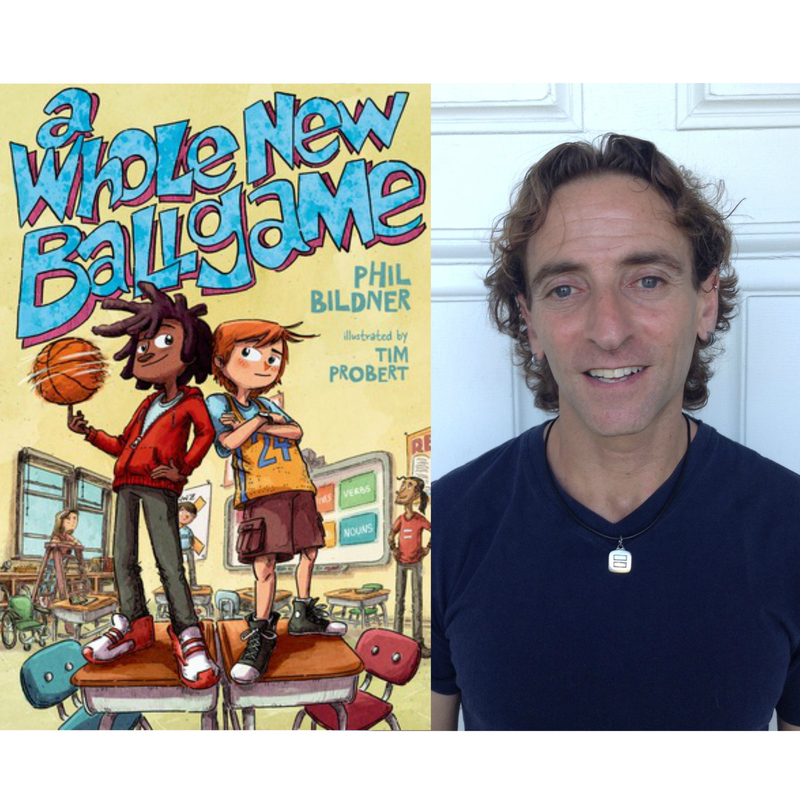 With its energetic and authentic story and artwork, this is a fresh, fun book about school, sports, and friendship.